Peaky Blinders star, Cillian Murphy delivers a harrowing monologue and enjoys a spot of fancy dress in Paul Hartnoll’s music video “The Clock” which was shot at our offices at the Shed. The surrealist video was shot back in 2015 as part of Paul Hartnoll’s solo album, 8:58. 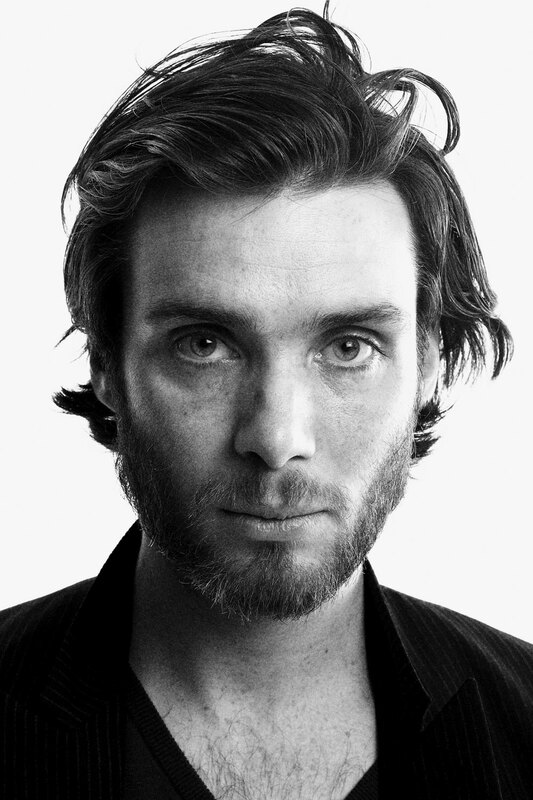 A far cry from Cillian Murphy’s current role, the Irish actor spends most of the video pacing around the cold dreary streets in an eerie mask, watch it here. If you’re looking for a studio to shoot your upcoming editorial or music video, our photography studios in the heart of East London could provide the perfect location for you. Hire a photography studio at the Shed.